As icy temperatures blast much of the northern hemisphere and winter approaches with chilling speed, a mysterious creature from the Himalayas reminds us that the north is home to more than just snow. This mysterious creature often takes a backseat to the more notable Bigfoot. However, similar in stature and structure to Bigfoot, the Yeti, or Abominable Snowman as he’s sometimes called, is best known for inhabiting the Himalayan Mountains and is an indispensable part of local lore in Nepal and the surrounding area. Sightings of the creature have also been reported in other parts of the world, including the United States. The Yeti has a rather extensive history. 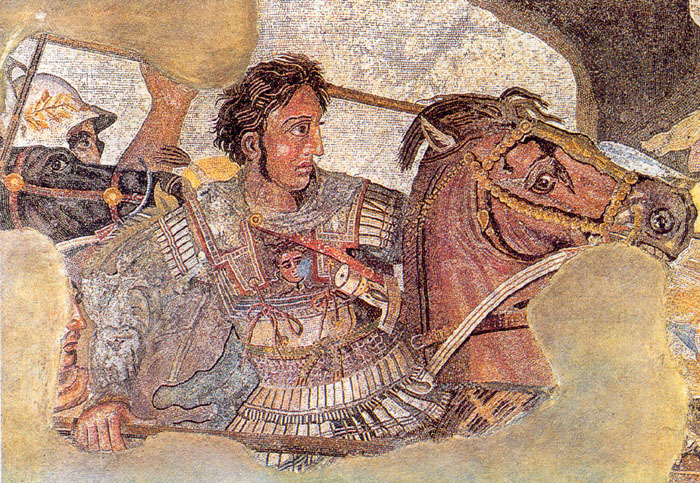 According to National Geographic, Alexander the Great came across tales of the beast-man as early as 326 B.C. during his campaign to conquer the Indus Valley. When he pressed the natives to present a specimen, they refused, saying that the creature could not survive at lower altitudes. 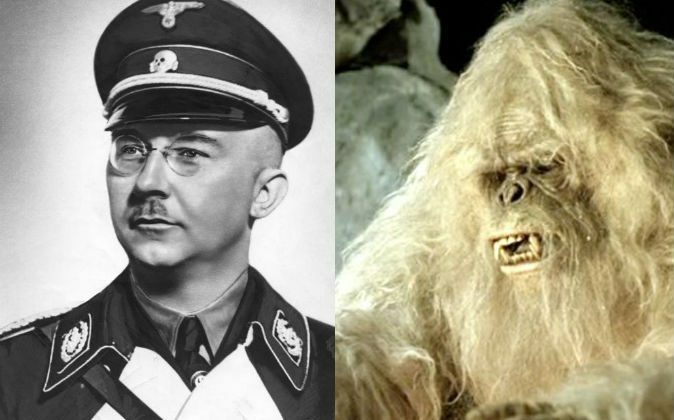 The Nazis were also interested in the Yeti, believing that it might be a progenitor of the Aryan race. Head of the S.S. Heinrich Himmler supposedly sent German Professor Ernst Schäfer to search for the creature in 1938, reported National Geographic. 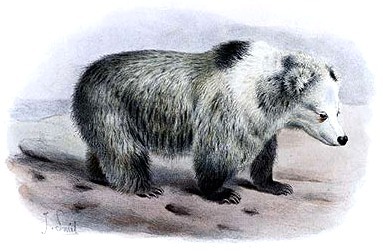 Schäfer came to the conclusion that the Yeti was a Tibetan bear. 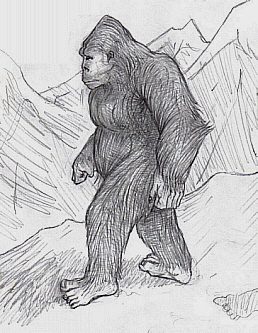 The Yeti is similar to Bigfoot, but different in several key aspects. The bipedal ape-like creature can come in a variety of shapes and sizes, but it is often covered with dark-gray or reddish-brown fur, weighing in at 200 to 400 pounds. The most distinctive feature between Bigfoot and Yeti is the height; Yeti reports place the creature at an average of about 6 feet tall, according to Live Science, and Bigfoot is said to average about 8 feet tall but accounts come in of it being 10 feet or taller. Evidence for the Yeti, as with many creatures of myth, is often very hard to come by or unreliable. Unlike the many Bigfoot footprints that are often found and casted, the snowman’s footprints are usually found in snow, which makes it more difficult to differentiate from other creature’s prints. In 1960, Yeti lore seemed to be reaching new heights when Sir Edmund Hillary, the first man to scale Mt. Everest found what he thought might be a scalp from the mysterious beast while searching for physical evidence of the creature. However, the hide was actually from a serow, an animal similar to a goat that is native to the Himalayas. However, as with Bigfoot, the absence of physical evidence doesn’t mean the creature definitely doesn’t exist. The Himalayas are both remote and vastly uninhabited with a range about 1,500 miles (2,400 kilometers) long. The Yeti is said to inhabit the space from the tree line, at a height of about 14,000 feet, to the permanent snow area at about 20,000 feet. Mount Everest’s peak sits at 29,028 feet. One of the last alleged sightings wasn’t in the Himalayas, but rather in Litchfield, Maine, last winter. The sighting was reported to the International Cryptozoology Museum, according to WMTW 8, a local ABC affiliate. The person who purportedly viewed the Yeti preferred to remain anonymous, only leaving his initials, “M.P.” This person claims the Bigfoot-like beast had fur that was all white. Back in Nepal, the Yeti is taken rather seriously and an important part of the culture. During the Mani Rimdu Festival, which takes place during the first full moon of the 9th month of the Tibetan lunar calendar (late October), the local monks wear masks to represent divine beings during their ritual dance. 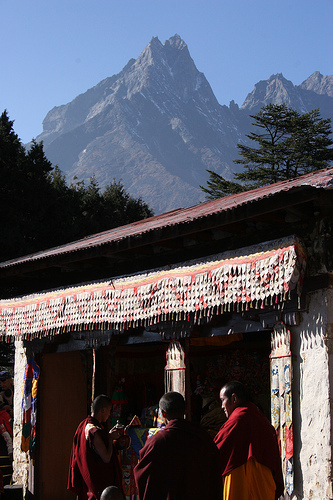 During their dance, one of the monks traditionally takes on the role of the Yeti. The native Sherpas also have a legend surrounding the Yeti, and it states that the Yeti will only show itself to those who believe in it. "Wendigo, wendigo, its eyes are ice and indigo ..." Creatures of Native Canadian lore continue to be allegedly spotted in the wild. The topic of mermaids goes back into the deep reaches of human history and mythology—perhaps there is more to the mystery of mermaids than modern hype.